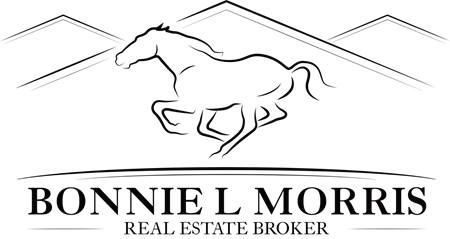 I bring an extensive wealth of energy, experience, and market knowledge to my clients. Born and raised in Florida, I moved to Penn Yan in 1978 and began my career in Real Estate. Shortly after, I founded Lake Valley Realty, one of largest real estate agencies in the Finger Lakes. For 21 years I represented clients on Keuka, Senenca, Waneta, and Lamoka lakes. Additionally, I brokered over 200 farm sales to Mennonite families. In 1998 I moved to Lake Placid in the Adirondack Mountains. I was hired by the Whiteface Club & Resort on Lake Placid to produce the marketing plans, oversee legal documents, architectural design, construction, and the sale of over 200 luxury homes, condominiums, and townhomes. After the resort was sold in 2005, I opened a Boutique Brokerage. I specialized in the resort/second home market. In 2006 I began my seasonal rental management business. I currently represent owners of seasonal properties in the Adirondack Park. My business is full service, making it easier for owners. I oversee the rentals, which includes cleaning and maintenance. My home base is in Lake Placid. I love to travel in my RV, accompanied by my dog, Sami.